Per the National Electrical Code (NEC) Article 409.2, an industrial control panel consists of assemblies of two or more power circuit components or control circuits or a combination of power and control circuit components, with associated wiring and terminals. These components are mounted on, or contained within, an enclosure, or are mounted on a sub-panel.In recent years, we have seen electrical inspectors and many jurisdictions emphasize the need for industrial control panels to be listed by a Nationally Recognized Testing Laboratory (NRTL) . Safety. The purpose of an electrical inspection is to ensure the installation meets the minimum electrical safety requirements. Given the amount of time it would take to evaluate every component of every control panel, there is no practical way an electrical inspector could do a thorough investigation. While inspectors still have the authority to sign off on panels, they are understandably reluctant to do so. Occasionally, they will allow a panel to be approved via a letter from an electrical PE. Since this option is never planned for up front, it adds cost and delays a project’s completion. The cleanest method is to have the industrial control panel NRTL labeled at the factory. 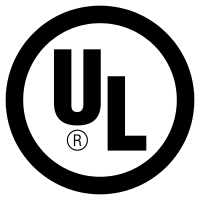 Of the NRTLs in the U.S., the largest and best known is Underwriters Laboratories (UL). 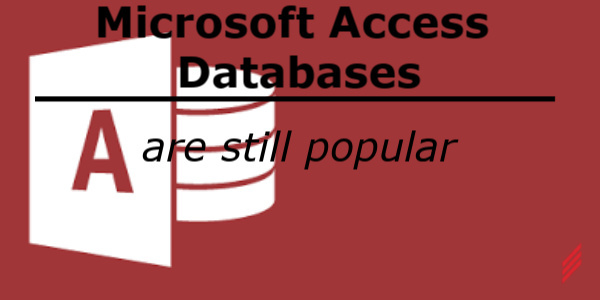 Hallam partnered with UL back in 2008. 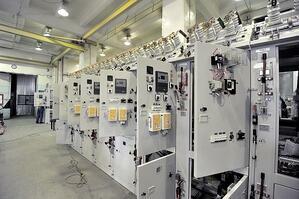 We apply UL 508A (Standard for Safety, Industrial Control Panels) to every panel we build. Following the UL 508A standard allows us to send our panels anywhere in the U.S. or Canada knowing that they are safe, and that the local authority having jurisdiction (AHJ) will accept them. If you intend to purchase an industrial control panel, save yourself the headache and be sure to specify that it comes with an appropriate NRTL label! 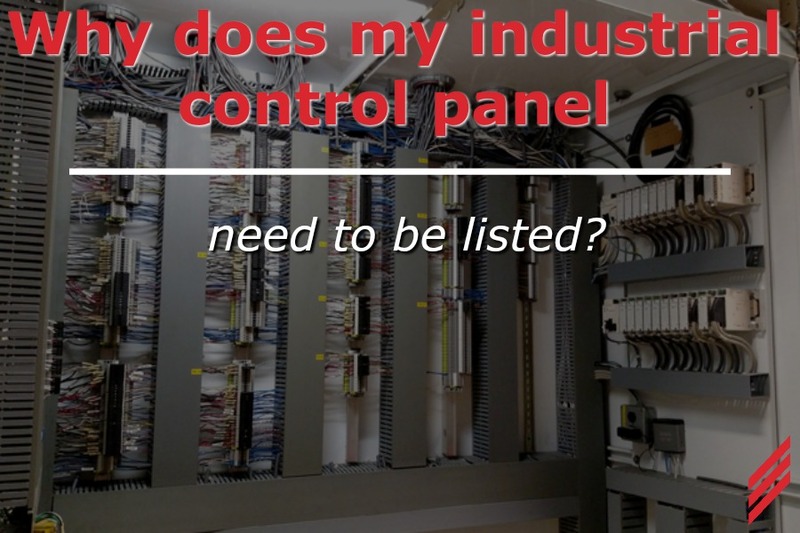 If you do find yourself with an unlisted industrial control panel, there are options for getting it listed. UL has field representatives who can be hired to evaluate panels already installed. 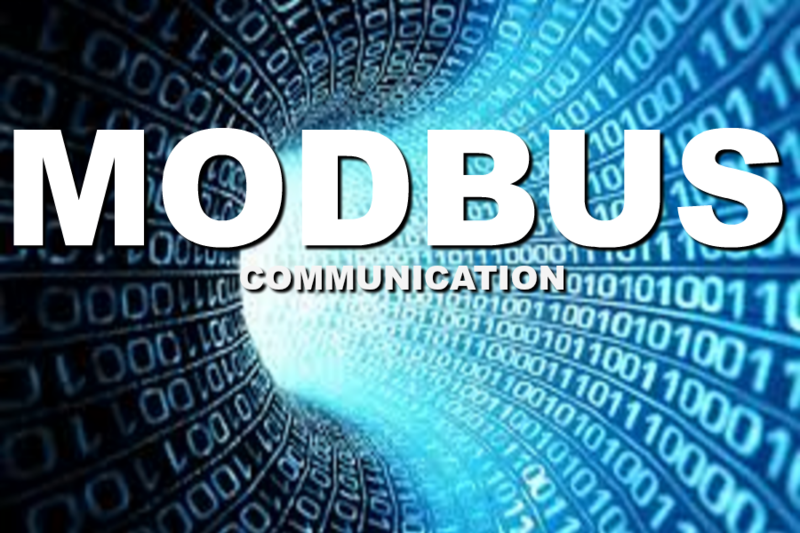 There are also OSHA accredited companies that perform field evaluation services for industrial control panels. Another option is to remove the control panel and send it out to a panel shop to be examined, modified if necessary, and listed. 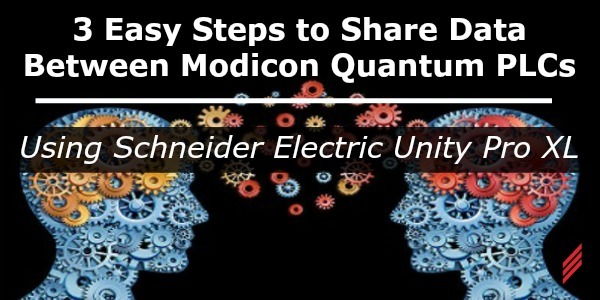 Unfortunately, as noted in the case of getting a letter from an Electrical PE, these are not typically pre-planned steps and therefore they come with significant pressure from both time and financial perspectives. So, if you intend to purchase a control panel, make sure it comes with an NRTL listing. UL is the largest and most well-known NRTL in the U.S. To find UL panel shops in your area, check out the UL website. Fill in your geographic location information and enter “NITW” in the UL Category Code field to get a complete list of UL 508A panel shops in your area. In some cases, other considerations must be made for industrial control panels. Panels installed in hazardous locations or relating to hazardous locations adhere to UL 508A, but must also satisfy other standards. Check back in the future for information on industrial control panels in hazardous locations. 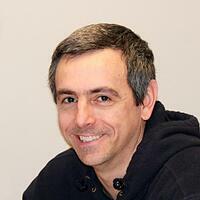 Mike is a Controls Engineer and a career Hallamite. He joined Hallam as a Mechanical Engineering co-op in 1994 and came on full time in 1996 after graduating from Rochester Institute of Technology. He oversees industrial control panel design at Hallam-ICS.